What makes London Transport work? The staff of course. Often criticised, especially when they take industrial action, this book gives overdue recognition to the people who make it all happen. Martin Eady has studied staff developments over the last 100 years, covering trains, buses and trams. • Why have the road and rail sides of London Transport always remained separately organised? 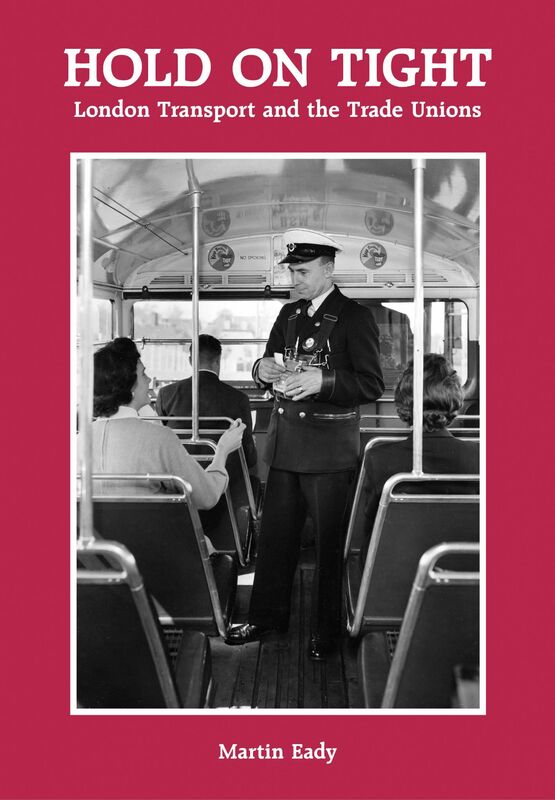 • Why was municipal influence excluded when London Transport was formed in 1933? • How did privatisation affect the road and rail sides and the responses of their Unions? • A full analysis of the Greater London Council’s period of control of LT, including ‘Fares Fair’. No-one previously has examined these staffing issues and placed them in their historical and social context. Included are 80 photographs, many featuring staff at work.